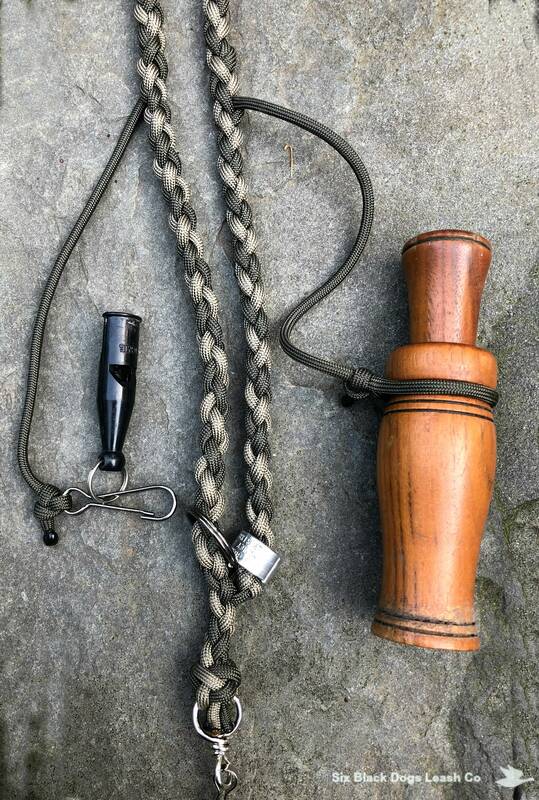 Round Braid Combination Lanyard perfect for Hunt Tests and training. 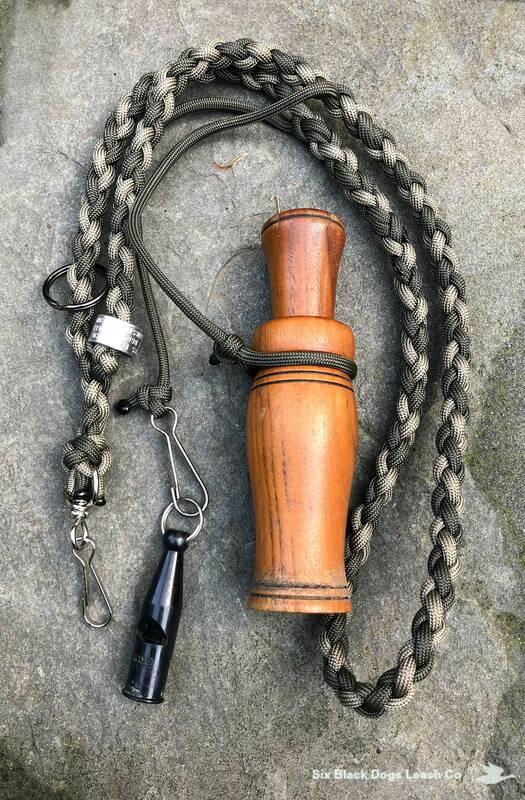 Ever get to that last holding blind at a test and realize you forgot your duck call or whistle? 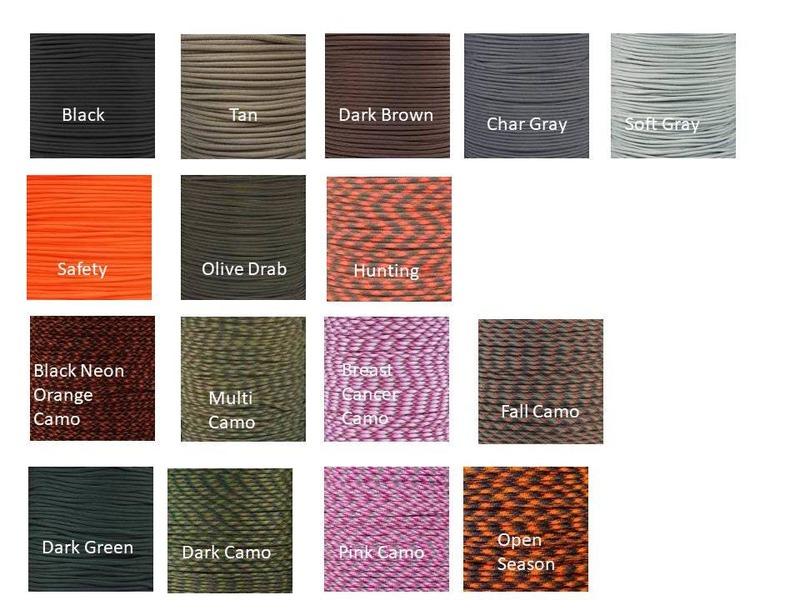 With this combination lanyard, everything is readily available. 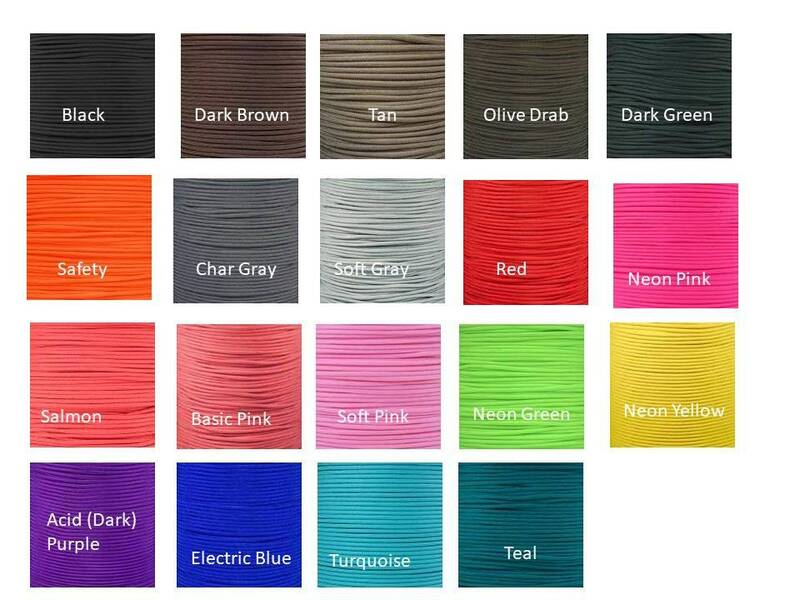 Total neck size approximately 30-31". 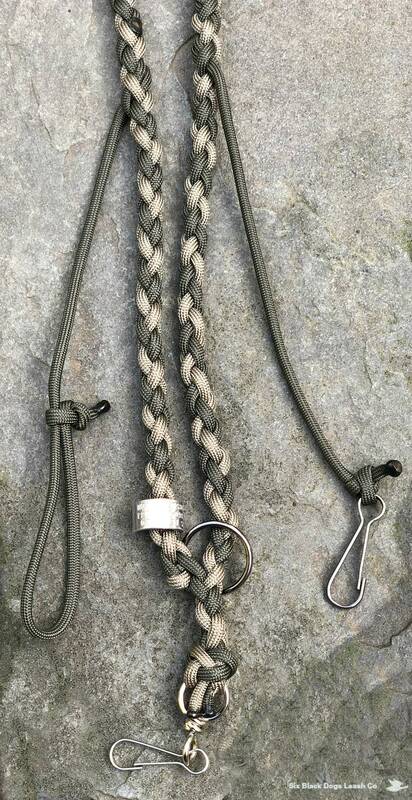 This lanyard includes 3 attachments which are integrated into the lanyard. Additional Split Ring Whistle Hook These are integrated into the lanyard, they cannot be removed. 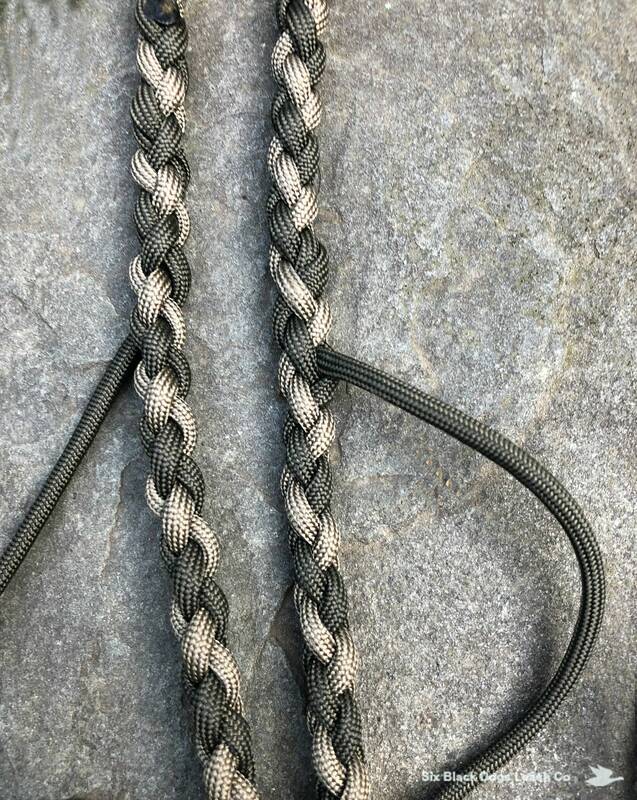 This lanyard is also available in our new Flat Braid.